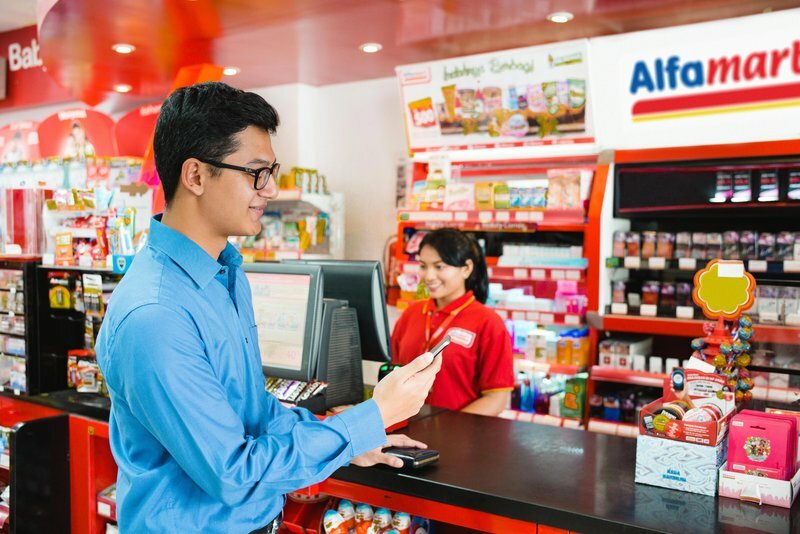 Your convenience in daily transaction is our ultimate goal. 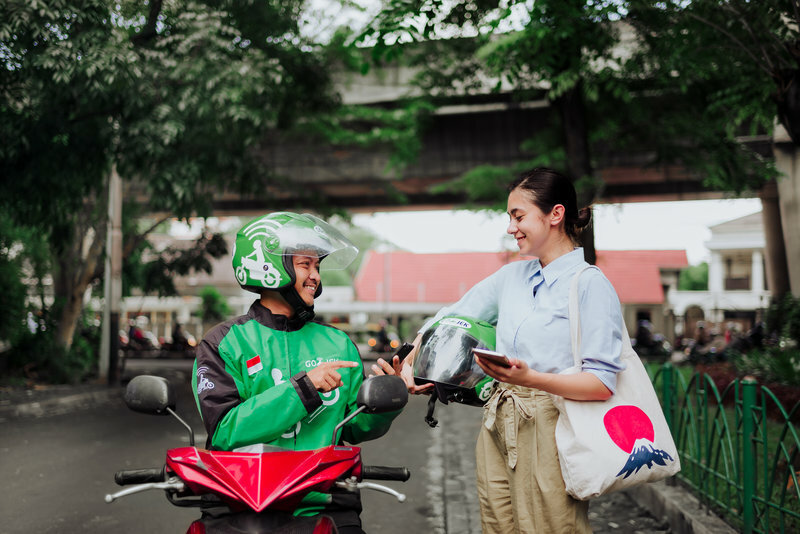 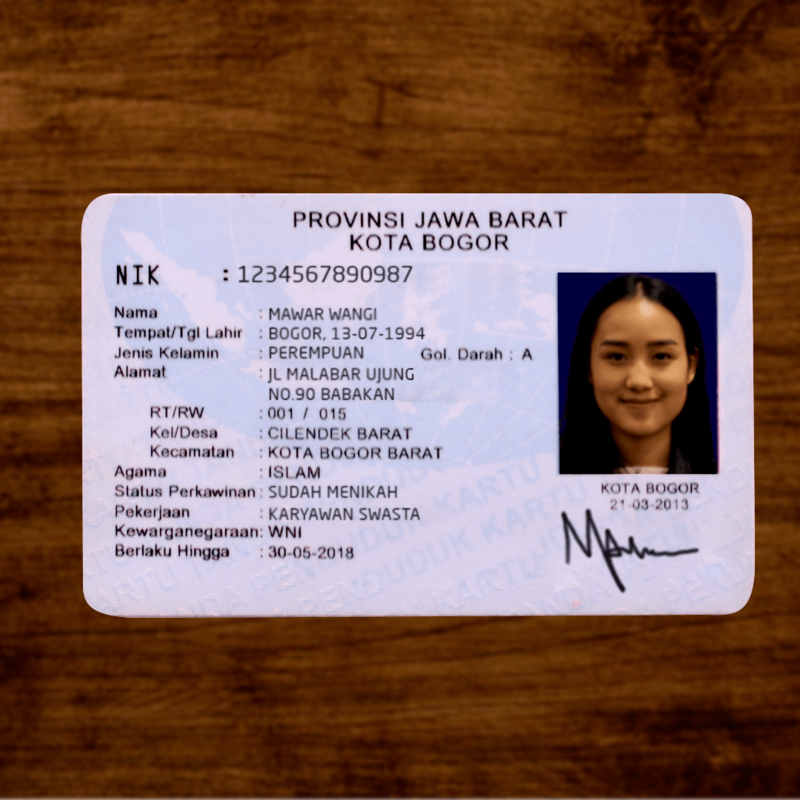 GO-PAY is not only to pay for GO-JEK services but also available to help you with new features and products. 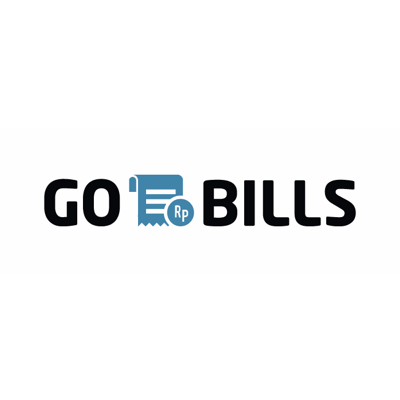 No need to worry because GO-PAY is also protected with secure system for hassle-free transactions. 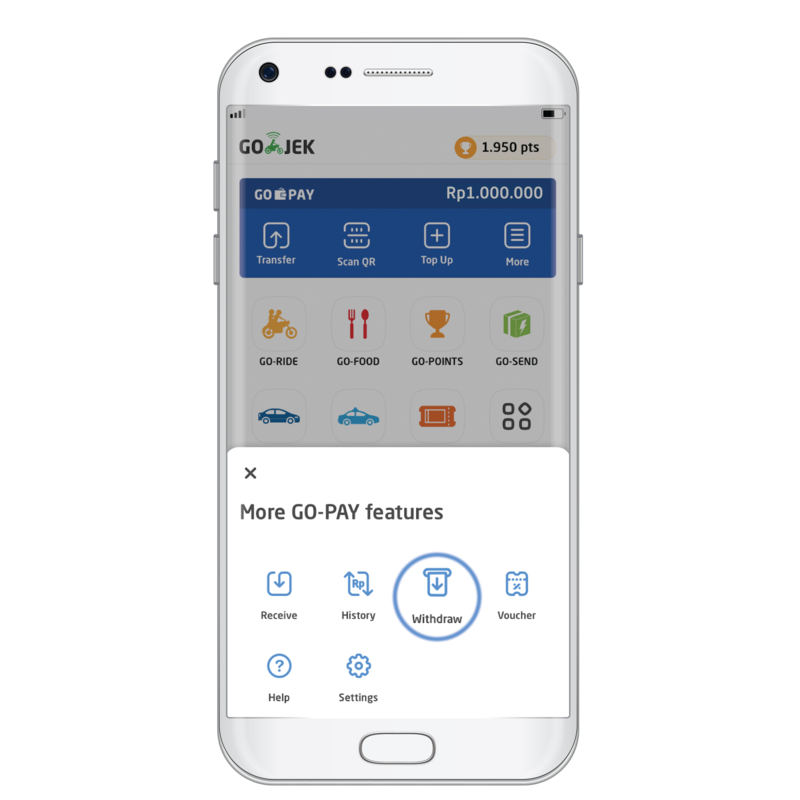 You can top up your GO-PAY balance from your bank account at an ATM, or by mobile banking, internet banking, or SMS banking. 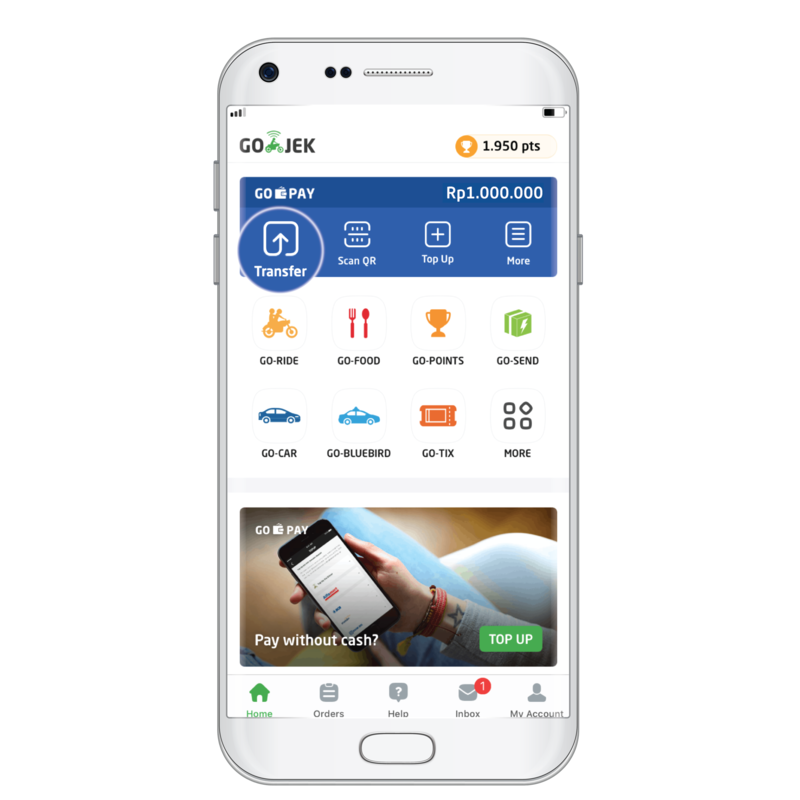 Topping up your phone credit has never been this easy; just use your GO-PAY! 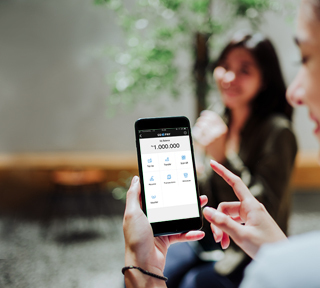 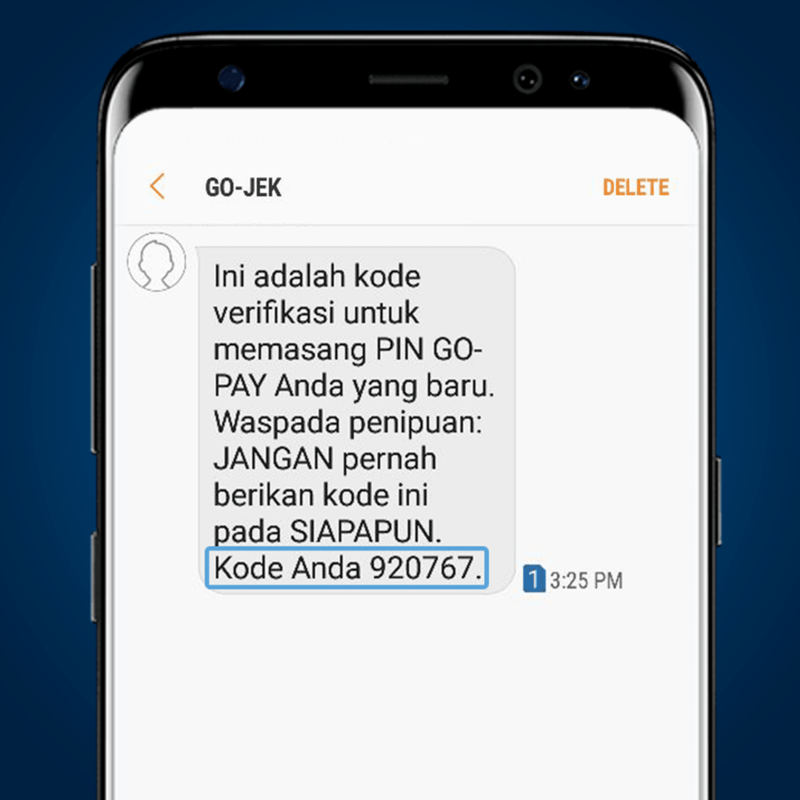 In accordance with Bank Indonesia regulations, please verify your GO-PAY account in two easy steps. 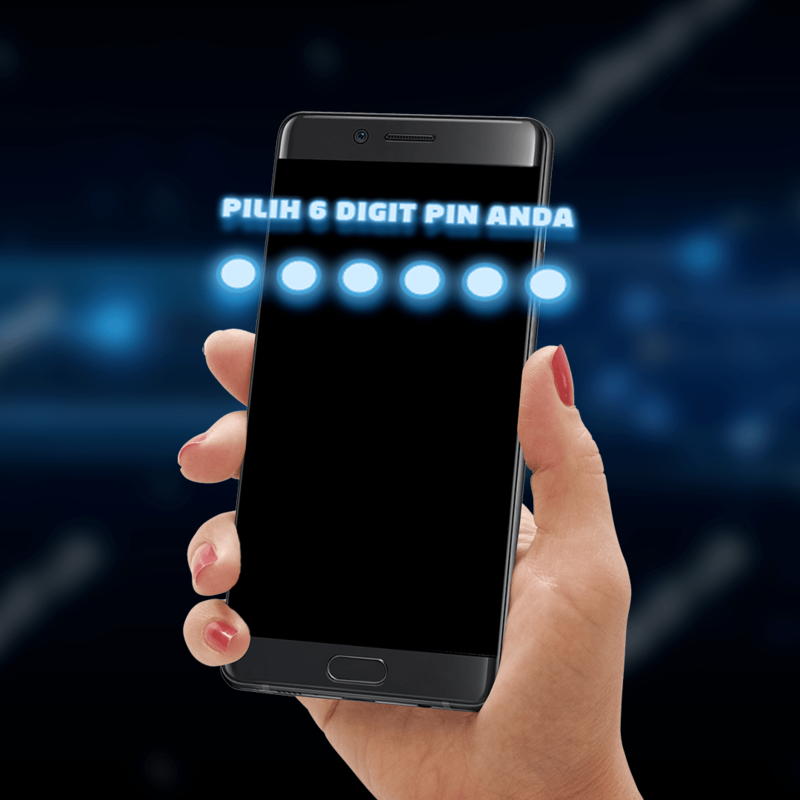 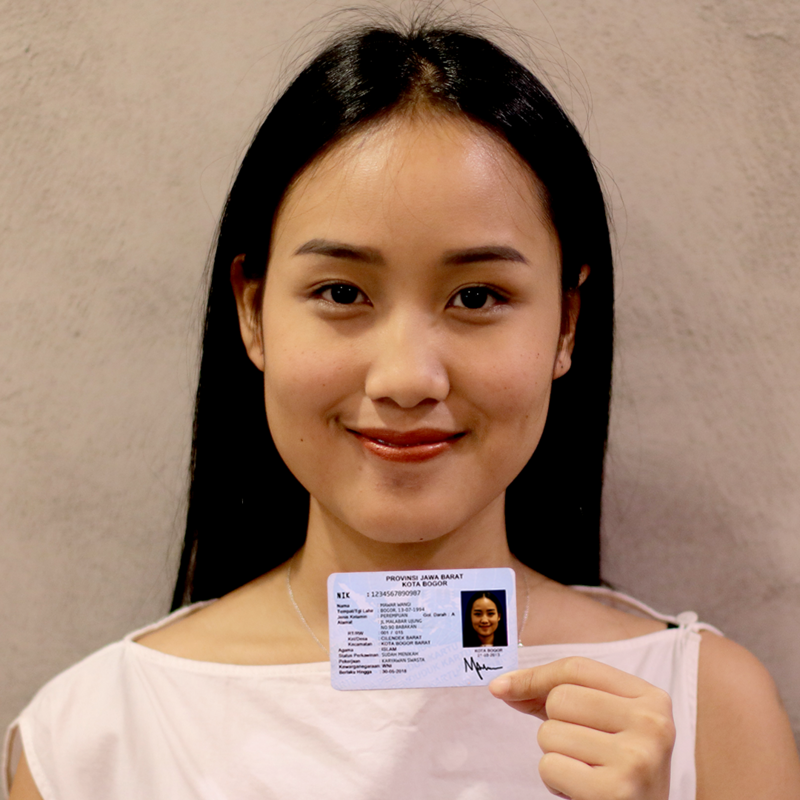 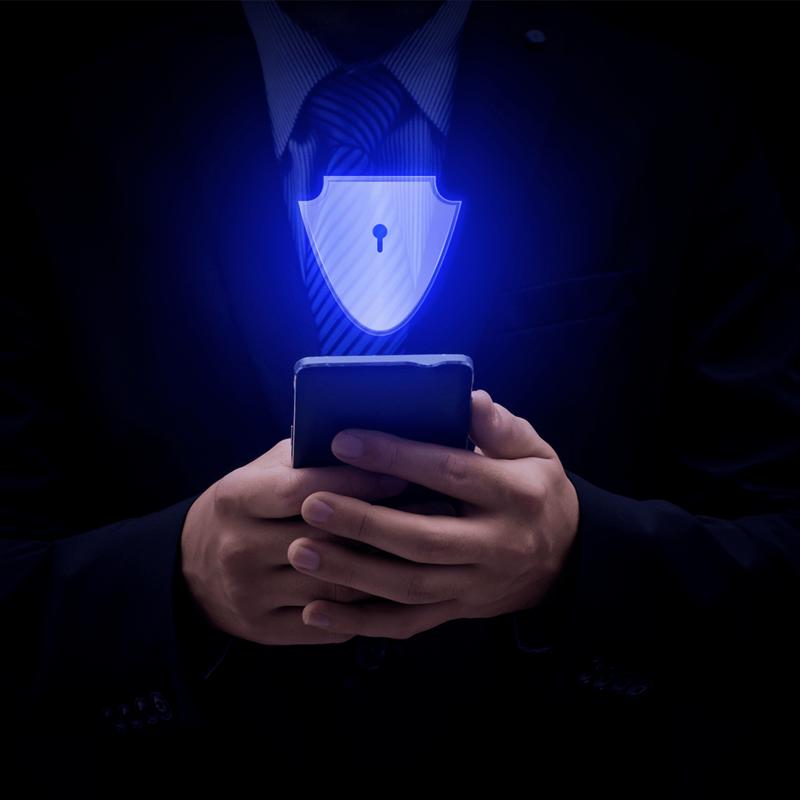 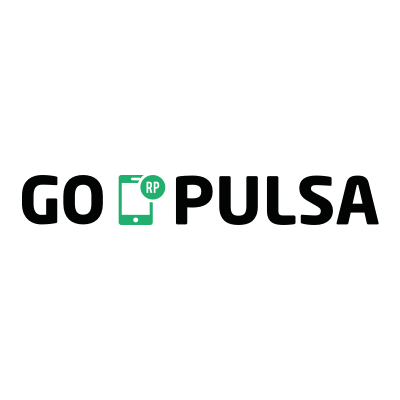 The GO-PAY system guarantees that your personal data will be protected.